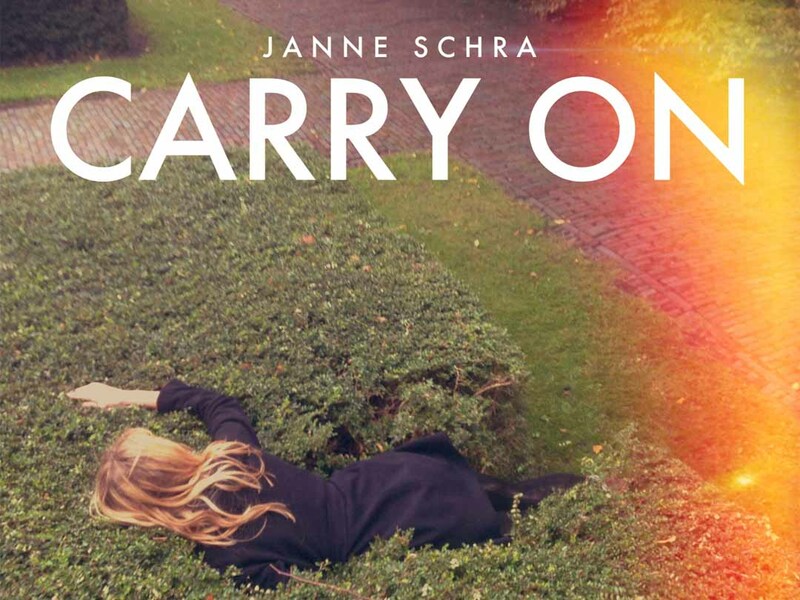 Berlin’s Embassy One Records has selected Sliding Doors to work on the new release from acclaimed Dutch singer / songwriter, Janne Schra. The track ‘Carry On’ is a quirky and infectious track with a strong set of remixes, which Sliding Doors will also be heavily promoting to the electronic music press. 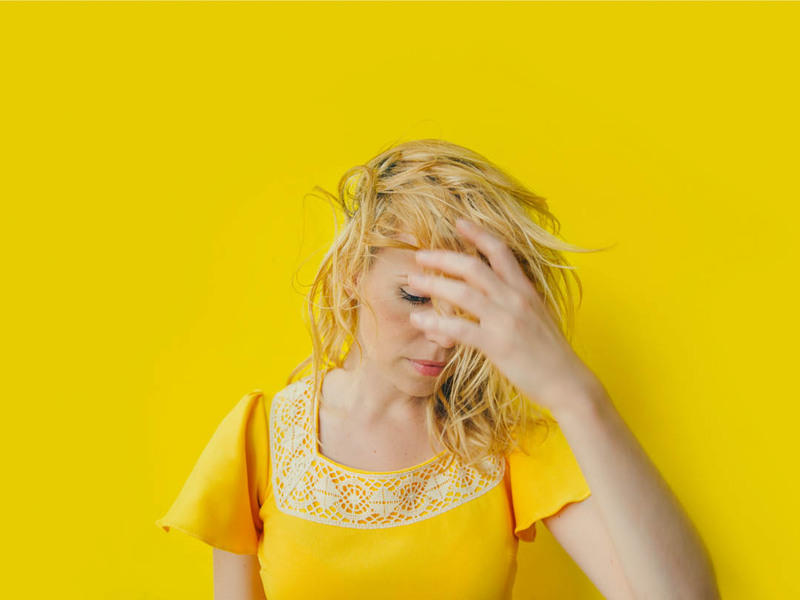 Janne Schra is a very successful artist in her native land, the Netherlands, and the Sliding Doors team look forward to bringing her unique sound and talents to a wider international audience.